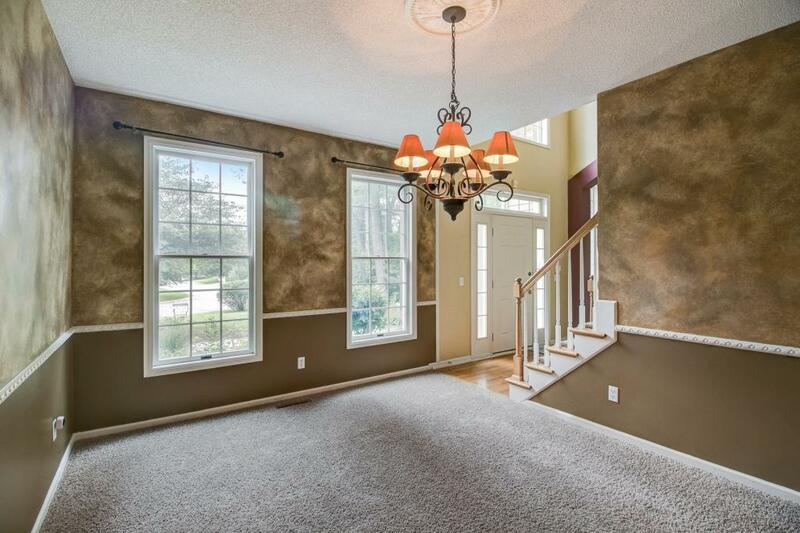 Custom Charles Cudd Built 1 1/2 Story in desirable "Interlachen Woods". 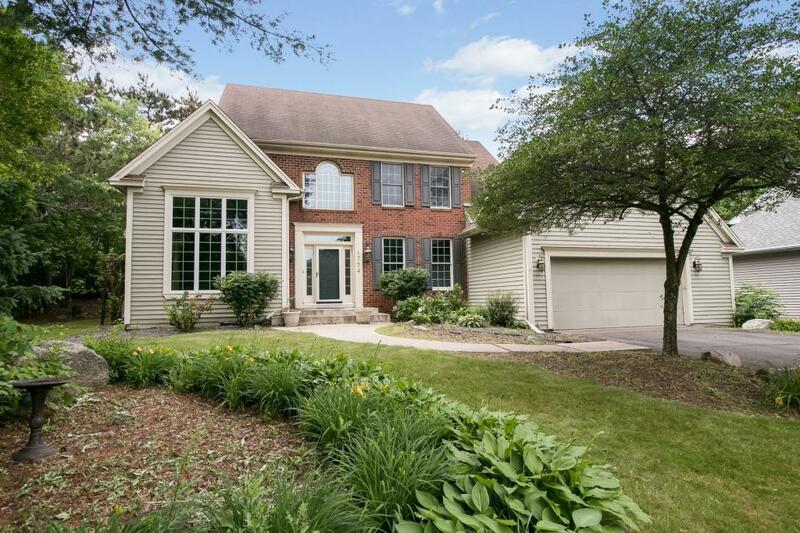 Located within a gorgeous Cul-de-Sac surrounded by natural beauty. 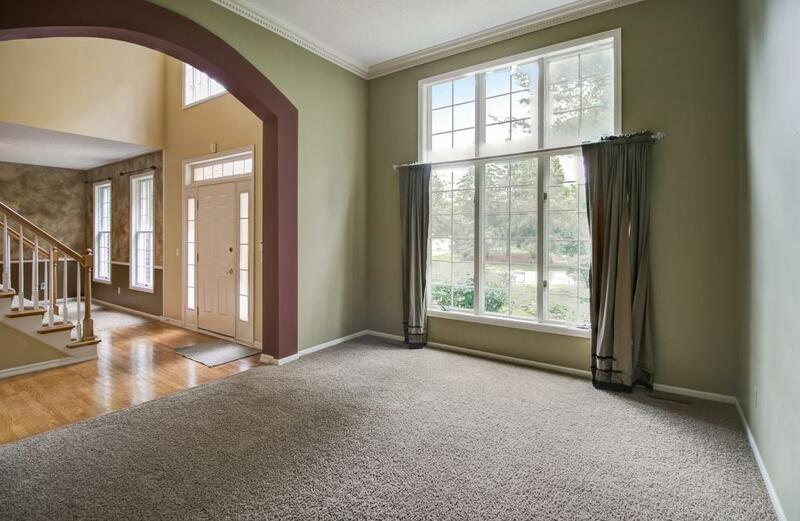 This home features: First floor Master Suite, 4 bedrooms with a possible 5th, 4 bathrooms, high ceilings, oversized lower level Family Room with Wet Bar, SS Appliances in Large kitchen. Private Lot with Mature trees. 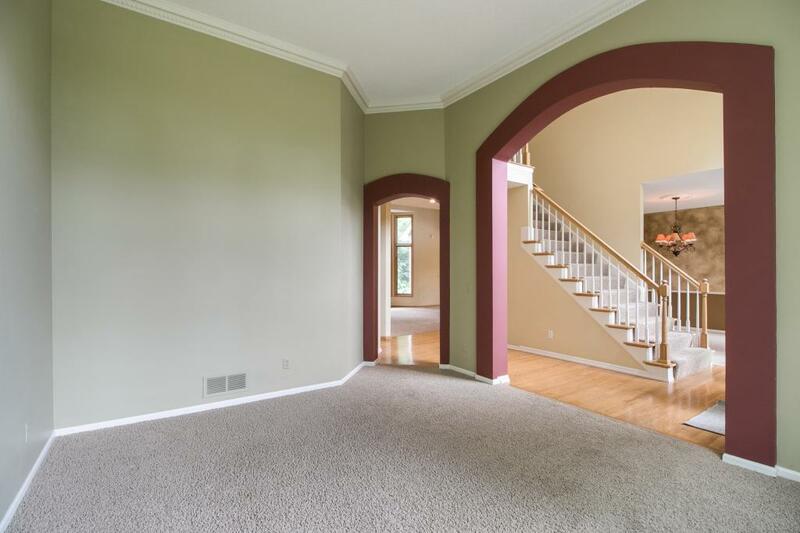 Great Opportunity in 'Interlachen Woods." Schedule your Tour Today! Listing courtesy of Labelle Real Estate Group Inc. Listing courtesy of Labelle Real Estate Group Inc. This home sale information is not an appraisal, competitive or comparative market analysis, CMA or home valuation. Listing broker has attempted to offer accurate data, but buyers are advised to confirm all items.